Go online: With every service being available online, filing your individual tax returns is no exception. You can be assured of your information being kept confidential. The biggest advantage of lodging individual tax returns online is the fact that it is available for you to do at any time. You can login at any time of the day or night and access your account without having to wait for anyone. The timings are flexible as per your convenience and there are no fixed hours unlike conventional offices. Faster refunds: If you are expecting a refund, then online services will help you once again. When you choose individual tax returns from the web based services you can expect to get the refund within 12 working days or even sooner. There is no hassle with having to travel to and from offices to follow up with the staff. You can track the status of your request easily and the progress of the refund throughout the whole process. Right investment: Before you move on to lodge your individual tax returns you must be completely aware of the financial investments you have made and if any of them will affect any tax exemptions. For example, be aware if any fixed deposits from certain banks offer tax exemptions that will save you a huge amount. Similarly, the same applies to insurance policies, housing loans and others. Essentially you must be aware of the investment products in your portfolio that can save you tax, and update the details in the portal accordingly. 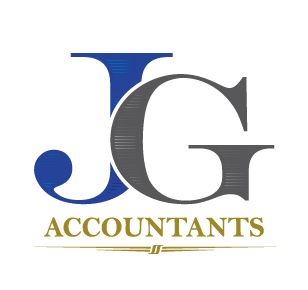 Professional guidance: If you are new to the entire process or you don’t have the time to file for individual tax returns you can always choose to outsource it to the experts. This helps in many ways. Firstly, there is no fear of missing out on filing the returns before the strict deadlines. Secondly, you don’t have to remind yourself about the filing. Thirdly, all the required documentation is taken care of by the experts. Most importantly you can even seek guidance in terms of your investment portfolio. This will ensure that you make the right decisions and save without losing any amount on taxation. Save time: Whether you opt for a professional or choose to lodge online, the biggest advantage in both these options is that you save time. You can focus on your other projects along with managing your individual tax returns. Be aware: The rules and regulations for taxation keep changing year after year. Even though there might not be significant changes, even the smaller changes may help you get some extra money back in your individual tax returns. You have to be aware, and must understand how these changes will help you optimise your savings plan and also how they may affect the amount of tax deductible or payable. Registered lodge agents: Before seeking out external help for your individual tax returns you must know if the agent is registered. You can check this important detail online before going ahead and outsourcing your tax work. The registered agents have certain regulations that they must adhere to. 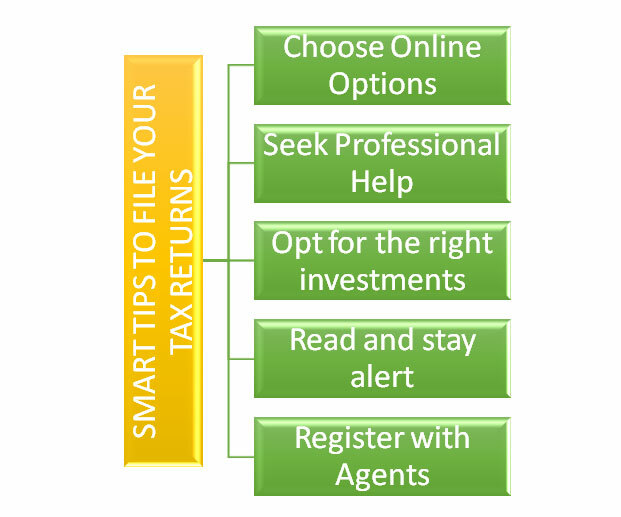 So, ensure that you proceed with your individual tax returns only when you are certain that the agent is registered. Lodging individual tax returns need careful understanding of the taxation system and also an insight into how you can maximise your savings. If you are unsure how to do it then always seek professional help rather than risking your hard earned money with ignorance. 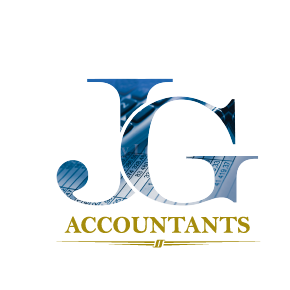 Professional accountants will always be able to point you in the right direction.